You may have heard about the term “empty leg” and wondered what exactly this is and what does it mean? The term is used to describe a discounted private jet charter flight. When a private jet has been chartered to perform a flight from A to B and needs to get back to A or fly onto C to perform its next flight, these flights are flown without any passengers on board and can be purchased at a significant discount compared to a full private jet charter price as the plane needs to travel regardless. 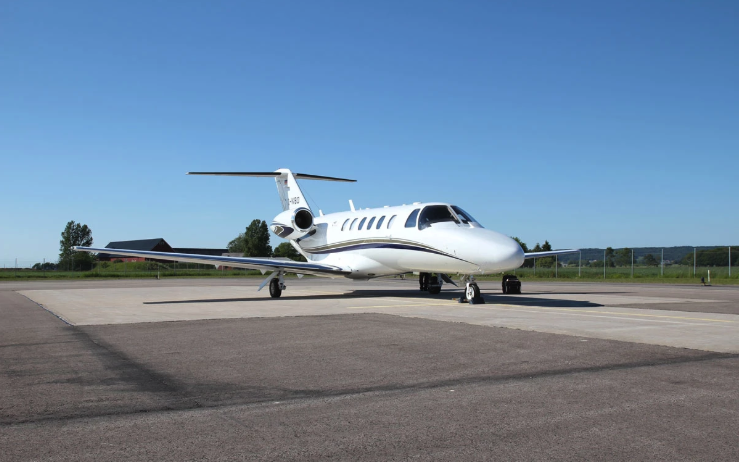 Empty legs can offer a reduction of up to 75% off the full charter rate rate, the actual cost will depend on the route you wish to fly and where the aircraft is planning to travel to. The highest savings can be had when you fly on the full or pure empty legs as there is minimal additional cost involved. However, is it possible to change the routing at a small additional fee for the extra flying that the plane would need to do. 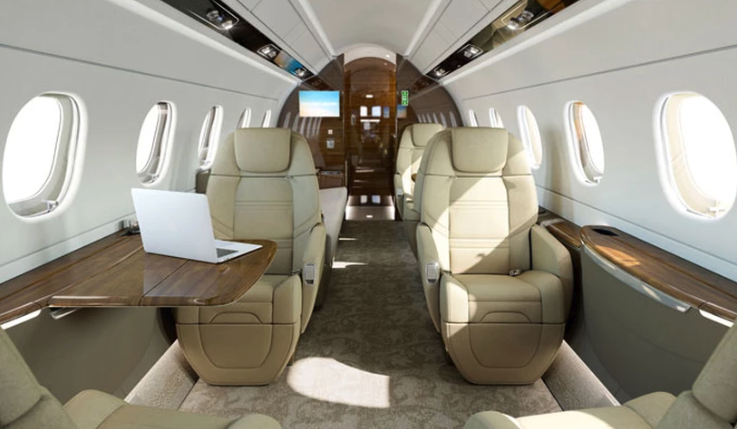 If you are a little flexible, an empty leg flight can be a great way of accessing private jet travel at a fraction of the cost. 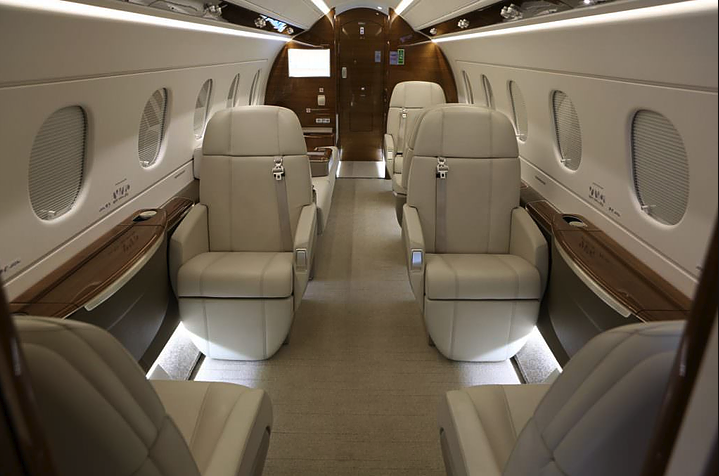 dBB Aviation has access to 1,000’s of empty legs worldwide across its global network of over 7,500 aircraft giving you the most competitive empty legs on the private jet charter market. If you have any questions on how empty legs work or if they would be right for you, why not speak with one of your private jet charter experts for further details on +44 (0)20 396 00123 or info@dbbaviation.com. Alternatively, for empty leg prices and availability, visit our empty leg page.